There is nothing worse than waking up the next day after a massive night out with a hangover. What you need is a cure that repels the ill effects of last night’s alcoholic over-indulgence. 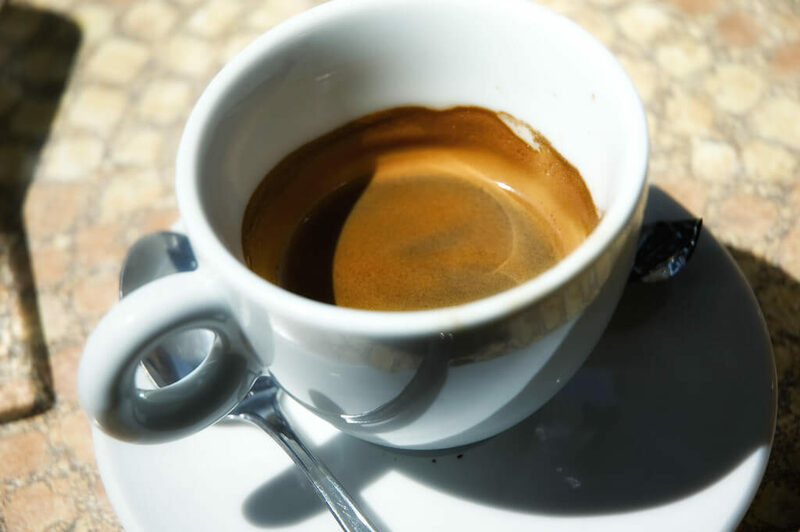 Maybe one of these 9 hangover cures will help fix that pounding headache. If you are on Pinterest be sure to pin some of the images below and follow us. 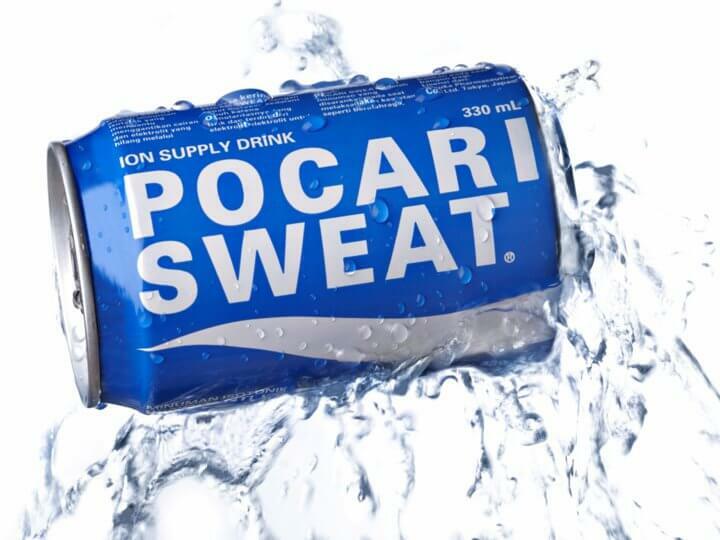 After a night of karaoke and downing too much sake, the Japanese turn to Pocari Sweat to resupply some of the precious electrolytes and minerals that were shamelessly burned away while partying. Japan considers it an all-round remedy for ailments, ranging from chronic exhaustion to the common cold. It is basically advertised as a sports energy drink similar to Lucozade. A shot of Bloody Mary for breakfast? Why not? 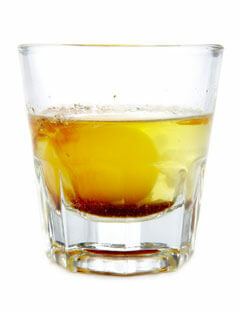 Prairie oyster (aka a Bloody Mary on steroids) is a popular remedy for hangovers and hiccups in America. It’s a raw egg, tomato juice, ground black pepper, Tabasco and Worcestershire sauce. The key is to swallow it in one go, without breaking the egg yolk. 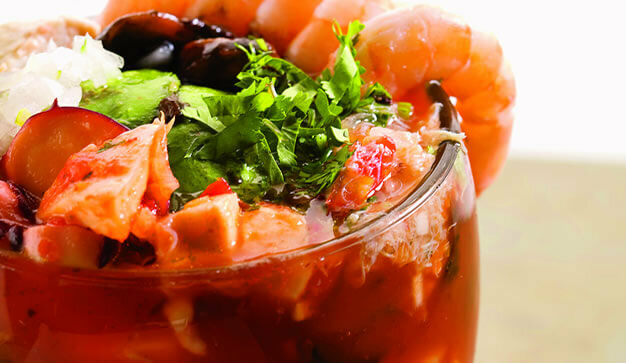 Made of tomatoes, onions, prawn and lime, Vuelve a la Vida (or Shrimp salad) has antioxidants and a zing that’s set to give you much relief after spending a wild night gulping tequilas. 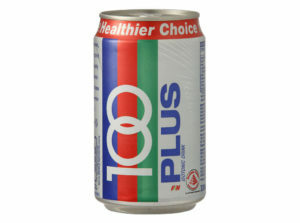 100 Plus, touted as Malaysia’s best isotonic drink, is bursting with electrolytes and minerals that can make you feel better in no time! 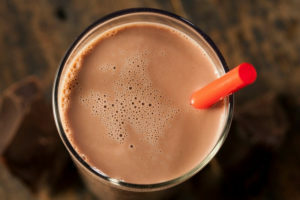 Comforting and packed with protein, this potent mash-up has amino acids like cysteine and taurine that are needed to flush out the alcohol from your system. What’s more, these amino acids help boost the detoxifying powers of your liver. A good, refreshing way to flush out the toxins from all the vodka you’ve consumed is to head off to a steam or sauna room, and sweat it out. Simple, yet a very effective cure. 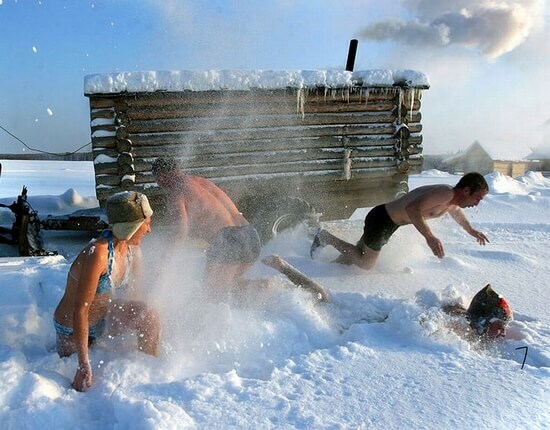 If it is winter even jump in the snow! One of the ultimate hungover remedy’s in the Philippines, and is also believed to enhance male libido and fertility! 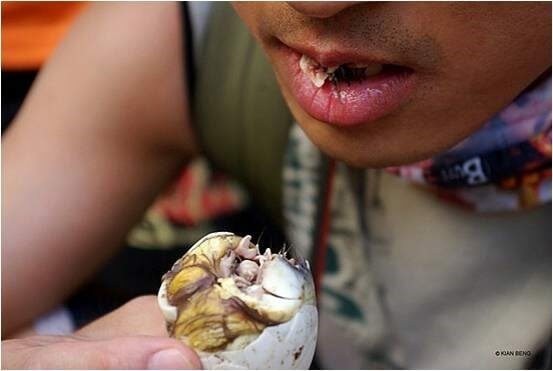 Balut is a fertilised duck egg that’s boiled alive and consumed in the shell, including the duck’s beak. Not for the weak hearted! Simple and easy. That is the way the Italians like it. 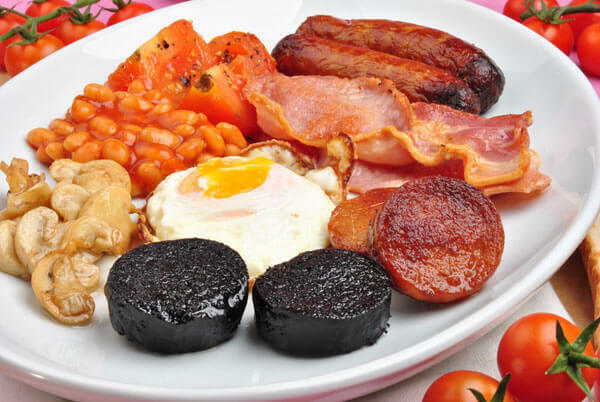 What is your favorite hangover cure? Comment below.